As the Exchange of Everything continues to accelerate, it’s time for real-time communications leaders to look way beyond their traditional networks and network services to recognize the massive opportunities opening up, given the Digitization of Everything. Digital disruption is changing how we live our lives and has completely turned nearly ever traditional business model upside down, creating new companies who rise to billion-dollar valuations and market capitalizations, while crushing longstanding incumbents. 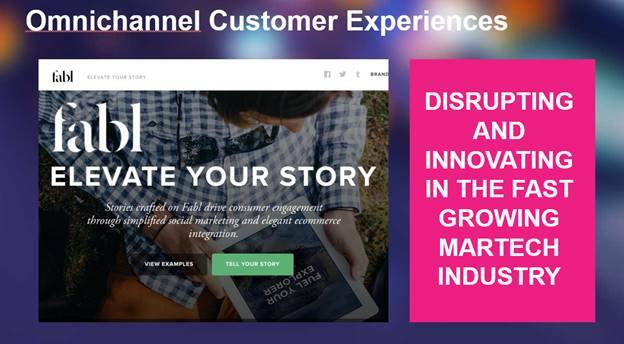 Until Communications Service Providers fully understand and engage how dramatic their own enterprise customers are being impacted by digital disruption, they cannot reinvent themselves to serve and attract the challengers and grow, instead of retreating, shrinking and being unable to create the scale necessary to remain relevant in our brave new world. CSPs are being pushed beyond belief by challengers in their own world, who do understand the new dynamics and economics that rose up out of what I see as a digital meteor striking planet earth, causing massive changes in the environment, tsunami waves of innovation, a new equilibrium across the developed and developing world, a disequilibrium caused by political dysfunction, and the inevitable changing of the old guard to a new generation of digital citizens born with silver smartphones in their hands. When I addressed the global gathering of over six hundred GENBAND customers, partners, journalists and industry analysts last month in Los Angeles, I did not hold back on describing this digital meteor that began to split our world into winners and losers. The dinosaurs are dying, but the agile companies are surviving and prospering. Large, unwieldly, over-leveraged and slow to innovate enterprises – gone. Who are the new species? Think of them as birds – small, smart, agile and light – rising and moving into formation, thriving in healthier technology and business ecosystems. After this digital meteor, there were earthquakes all over. When massive crevices opened up, most stood safely on one side while a few took a leap. Most stared at their industry’s chasm, wondering when it was going to close – even as the gap continued to expand. For those who didn’t make the leap, they ended up in the digital graveyard. For example, look what the smartphone has done to digital cameras, mp3 players, navigation systems and camcorders. How many more industries will the smartphone decimate? So now let’s look at a few industries you might be aware of which have completely been turned upside down by digital disruption. Amazon decimated the retail market, and reinvented the cloud computing market. It’s not that they didn’t make a lot of mistakes. They tried to compete with Shopify and e-commerce platforms, with hotel booking sites, with payments sites, with auction services and smartphone providers. And they failed at all, but failed fast and then got a few things right, and in the post-meteor world, that’s all that mattered. Today, Amazon has a larger market share than its top three competitors combined. 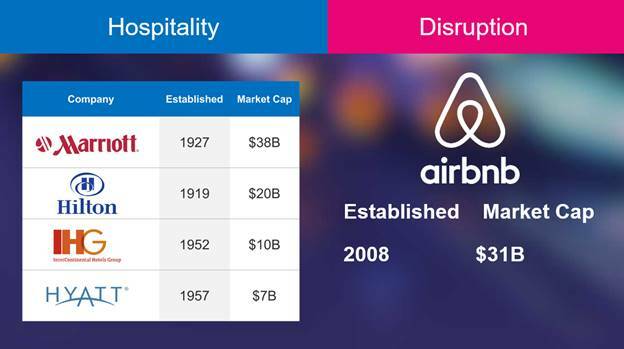 In the hospitality world, Airbnb’s pre-IPO valuation is now higher than Hilton, InterContinental Hotels Group and Hyatt’s market cap, and at times is as big or bigger than Marriott’s. And Airbnb owns no hotels. 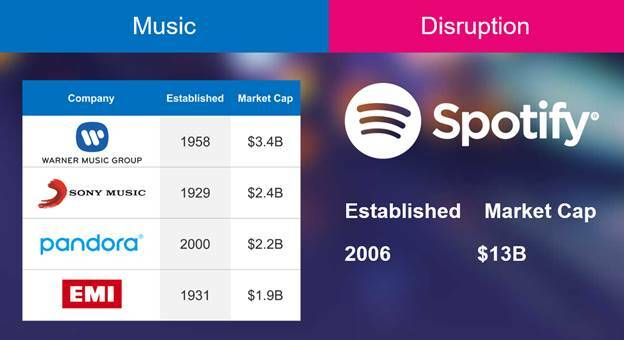 Spotify has turned the music industry upside down, and is larger than all major labels combined. Why? They provide a better, more convenient, more intelligent, useful an enjoyable experience to consumers and a new means of generating revenue to artists and producers. After a $50B slide over the last fifteen years, Spotify’s innovators saw that with 6 billion smartphones, if 1 out of 6 subscribers use Spotify you have a $120B business. Today streaming is 70 percent of the traffic on the Internet, traffic CSPs have to support with multi-billion dollar investments in next-generation 5G/LTE networks. In 2000, Netflix was offered to Blockbuster for $50 million. The now practically dead video rental company declined the offer. 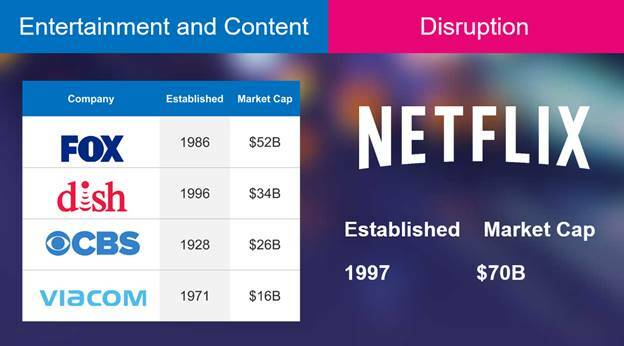 Netflix is currently worth $70 billion and is very much alive, larger than all traditional content delivery companies (including iconic “television broadcasting companies” like CBS). Elon Musk was not the founder of Tesla, despite urban legend. But Elon Musk quickly and very successfully reinvented Tesla. The company’s 2008 launch of the Roadster was a disaster. 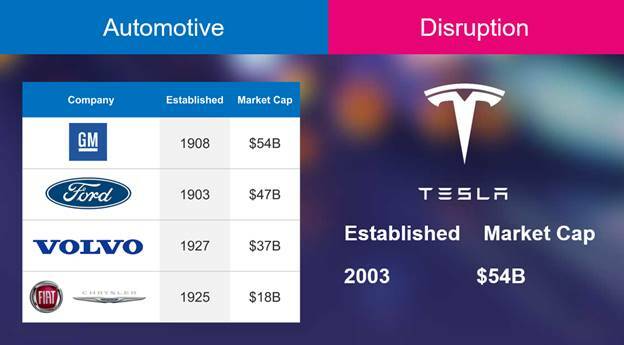 But today, Tesla’s value is as big as General Motors, a company established in 1908. And that, of course, brings us to UBER. UBER’s pre-IPO valuation is nearly $70B, more than all the large rental car companies combined. 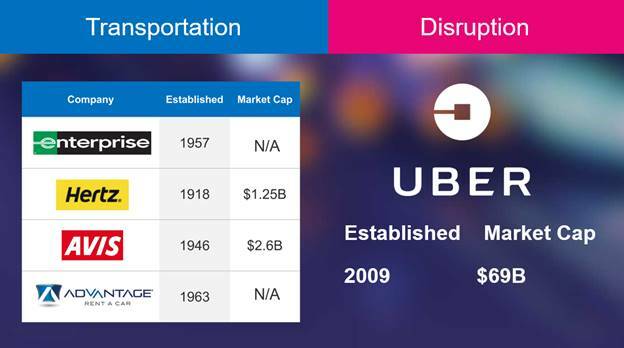 Once again, UBER is a digital company, a digital disrupter. They own no cars. Owning the assets isn’t where the value is, today. Rather, value is created by filling those assets, by creating services people want using those assets. The price of a single NYC taxi medallion went from $1.3M in 2013 to $241K today – yet another data point illustrating how digital DNA-based businesses are destroying incumbents, including the “black car” industry, in a matter of months, not years or decades. 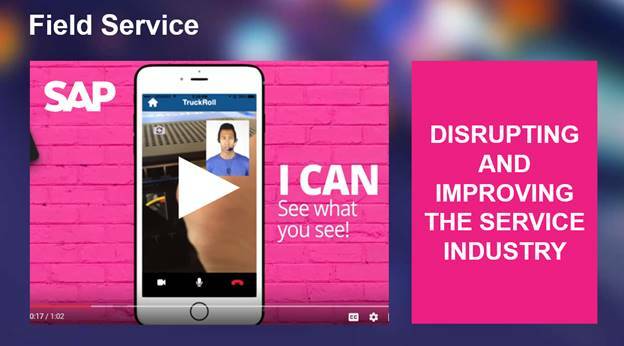 We’ve been witnessing this death and destruction for years in the “telecom” industry but at the same time, smart service providers are responding and seeing these shake-ups as huge opportunities. Service providers have subscribers – and can keep and serve them – without handing them over to challengers like Google, Amazon, Microsoft, Apple, and messaging platforms like WhatsApp, Skype, Facetime, Snapchat, and hundreds more who are building massive businesses on the backs of the networks the service providers have capitalized. Four years ago, the team at GENBAND saw all this coming, and we built Kandy, our imagination and empowerment platform. 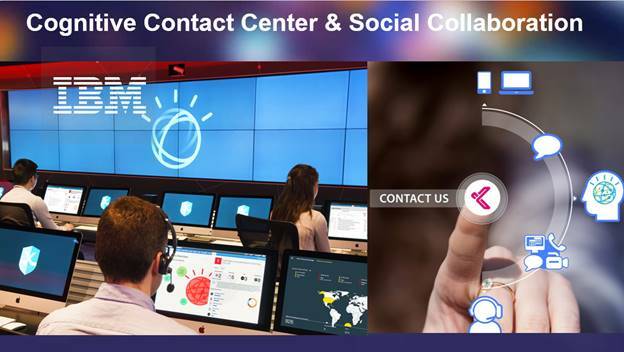 Five9: One of our most exciting new customers is this company which is disrupting contact centers faster than salesforce disrupted CRM. 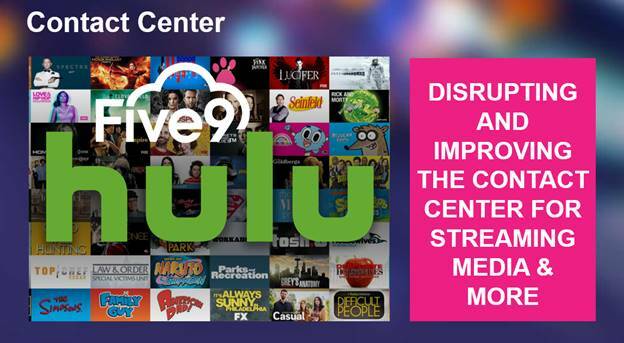 Taking on incumbents like Avaya and Genesys, Five9 has adopted the Kandy platform to bring customers, a disrupter in the content and entertainment world, intuitive, friendly support. Fabl: This new company helps brands sell products and services by using immersive story telling – when consumers are drawn in, they are given the option to ask questions, that can be answered by a bot or escalated to a live human expert. Early ROIs are more than double campaigns that don’t include a live response. This solution, built on Kandy, is in the process of being deployed by a tier one service provider in the United States. 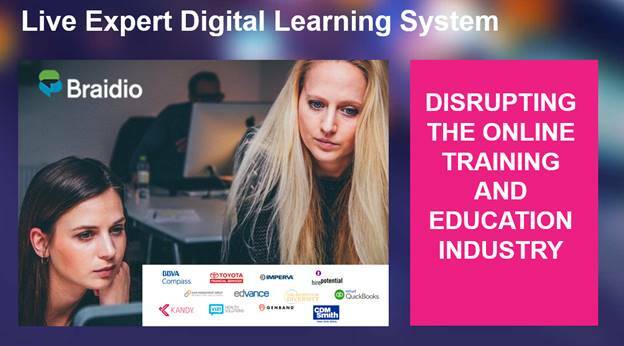 Braidio: This cloud-based learning and talent development platform has integrated real-time communications capabilities powered Kandy and are disruptively competitive. Instead of boring and ineffective training programs, Braidio brings training into the workflow, for agile collaborative learning in enterprises. 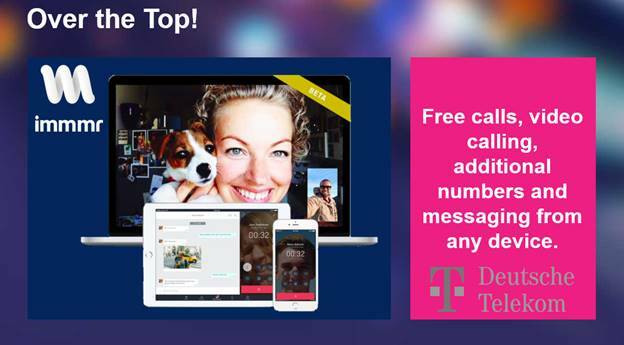 They are leveraging Kandy’s rich messaging, group messaging, voice and video chat. 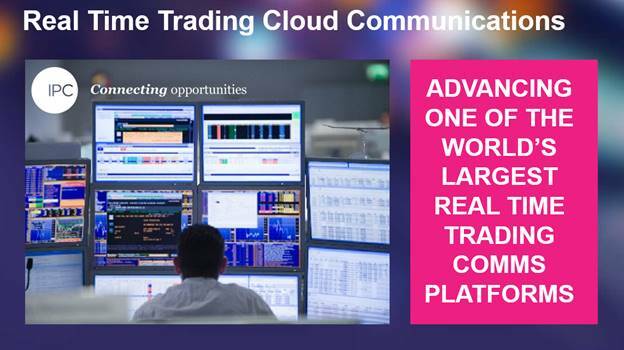 IPC: Thousands of banks and other financial institutions use IPC’s trading platform, and Kandy is helping IPC move to the cloud, connecting their users with a social network, and embedding their trader voice capabilities tightly with applications. Traders now have a completely mobile trading capability with built in disaster recovery. 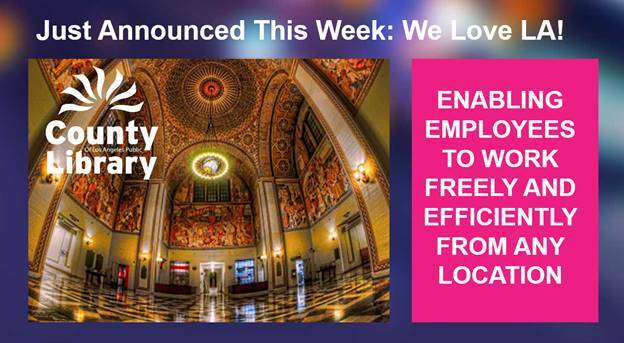 Los Angeles Public Library: Los Angeles Public Library has enhanced its communications and collaboration capabilities for its Central Library location and across 72 branches using Kandy’s Smart Office Unified Communications technology, giving employees the ability to communicate in real-time via voice, video conference, text or web conference on any smart device on any operating system (iOS, Android, Windows, Mac, etc.). immmr: This awesome start-up inside Deutsche Telekom is using Kandy to deliver advanced OTT services to their subscribers, and we heard from their CEO, Judit Andrási, about her own innovation inside Deutsche Telekom, disrupting the industry instead of being disrupted. How we communicate is being at least as disrupted as everything else we do – because how we communicate is embedded into everything we do. The winners have figured this out and they are moving into those opportunities, leaping across – not standing at the edge of the crevice, hoping it will close back up. There is no turning back, there is only looking forward – and it has been and will continue to be a great joy ride working with many of the world’s largest tech companies, service providers and enterprises to support their innovation, driving the disruption rather than being obliterated by the digital revolution that will continue through our lifetimes.